As an industry, the world of insurance has remained relatively unchanged for centuries. Insurance can be complex and it is hard for customers to trust something they don't fully understand. 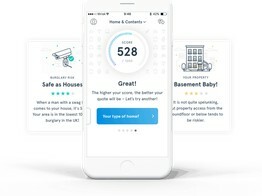 Wrisk is an early-stage insurtech start-up that is looking to provide a whole new perspective on risk. 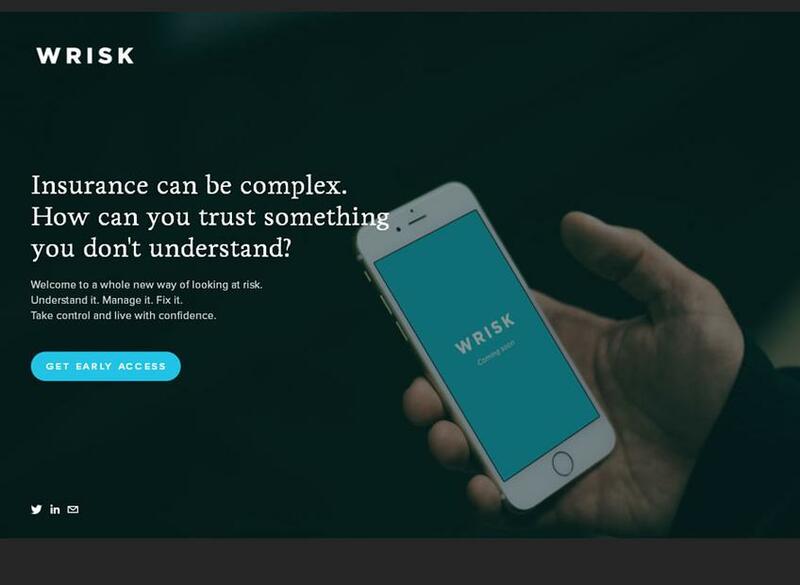 New insurtech start-up, Wrisk, is crowdfunding on Seedrs to expand its 'macroinsurance' offerings.